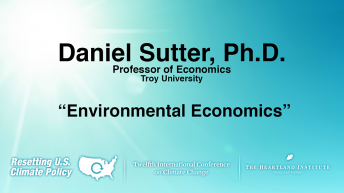 Dr. Daniel Sutter has been the Charles G. Koch Professor of Economics with the Manuel H. Johnson Center for Political Economy in Troy University’s Sorrell College of Business since 2011. His primary research interests include the societal impacts of extreme weather and climate change, ideological biases in the academy and news media, and the impacts of public policies and regulations. His publications include “Different but Equal? On the Contributions of Dissident Economists,” published in the American Journal of Economics and Sociology, “Do People Respond to Low Probability Risks? Evidence from Tornado Risk and Mobile Homes,” co-authored with Marc Poitras and published in the Journal of Risk and Uncertainty, and “Can the Media be so Liberal? The Economics of Ideological Media Bias,” Cato Journal, and “The Costs of Cooperation,” co-authored Tyler Cowen and published in The Review of Austrian Economics. In addition, co-authored or co-edited four books, including Economic and Societal Impacts of Tornadoes and Deadly Season: Analyzing the 2011 Tornado Outbreaks. 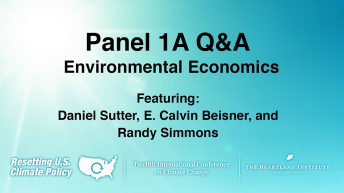 Prior to joining the Troy University faculty, Dr. Sutter served has an associate professor in the Department of Economics and Finance at the University of Texas-Pan American and in various teaching and leadership positions within the Department of Economics at the University of Oklahoma. He also has previously served in visiting professor positions at Old Dominion University and Northern Michigan University. 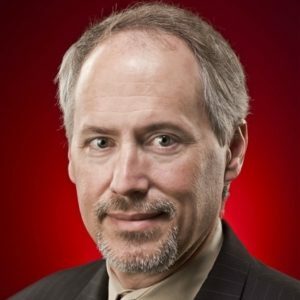 Dr. Sutter received his bachelor’s degree from Rensselaer Polytechnic Institute in 1987, his master’s degree from George Mason University in 1992 and his Ph.D. from George Mason in 1993.